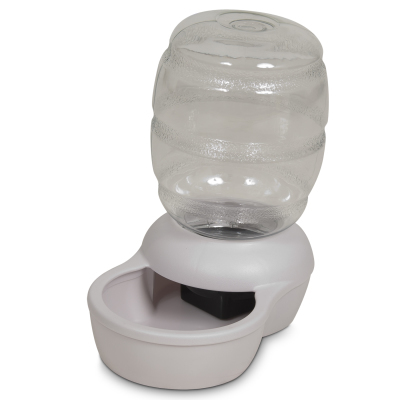 Messy Mutts handheld water dispenser is ideal for walks, hikes, traveling or anywhere your access to water is limited. 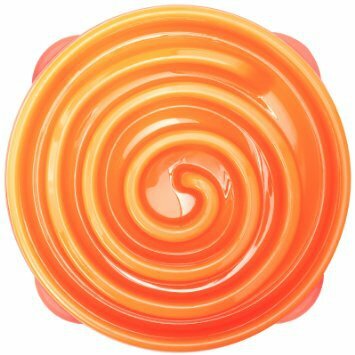 Just snap the bottle into the tray and squeeze! 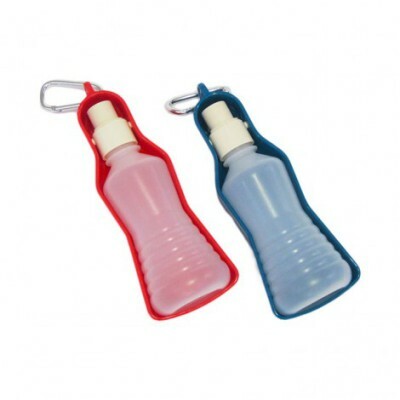 The bottle folds back into the tray for easy portability. Place Portion Pacer™ into food bowl. Pour the recommended amount of dog food into the bowl. 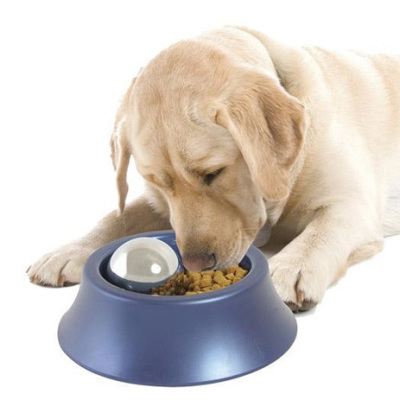 Watch and be amazed at how the Portion Pacer™ slows down how fast your dog eats and drinks from their bowls. 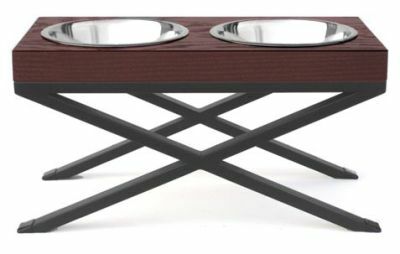 Pets Stop elevated diners make it easier for dogs to eat, by reducing the stress on their necks and vertebrates. They also reduce the intake of excess air, which helps dogs be less gassy. For owners of larger breeds, or older dogs with arthritic conditions - they're a must have. 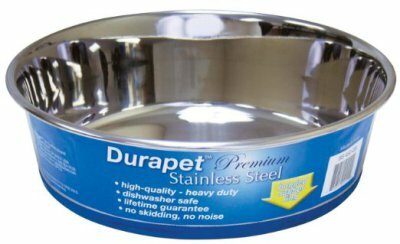 Need a bowl for travel or for your kennel? Popware for pets offers a durable and colourful solution. Large kennel bowl has an 2.5 cup, 20-Ounce capacity. Pivots and locks up for storage or pivots down for use. 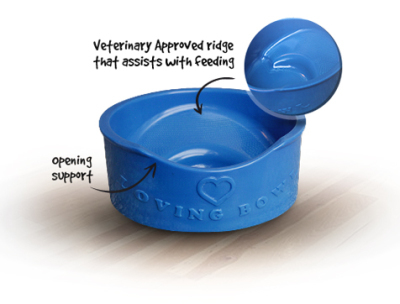 The Loving Bowl was originally designed for pets with flat faces (Brachycephalic Breeds) who struggle to eat out of a flat bowl, The Loving Bowl with it's pet friendly multi-levels provides your pet greater access to its meal. 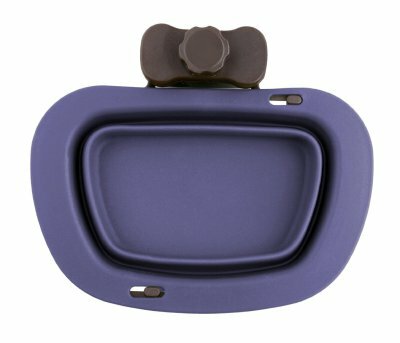 The 45 degree slope incorporated into the bowl allows your pet to separate its food in the bowl itself and maintain a much more comfortable feeding position.